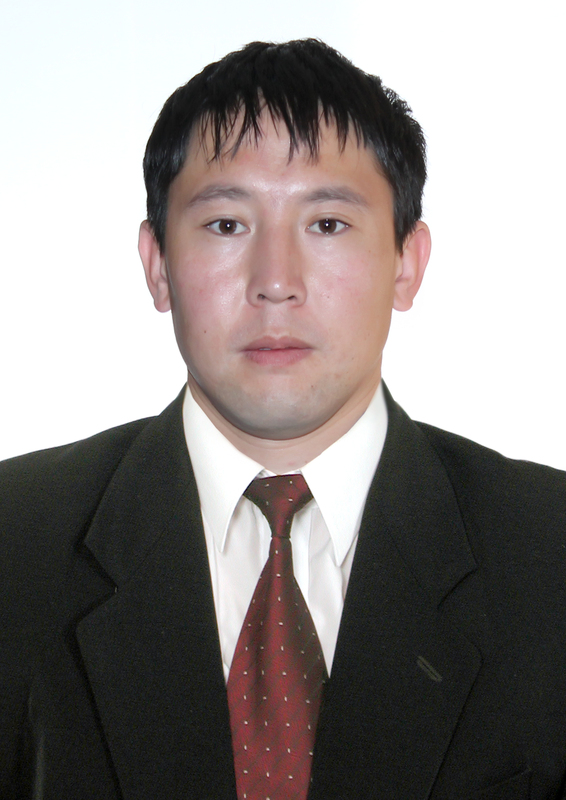 He graduated from KarSTU in 2009 in the specialty 050707 “Mining”. 2009-2011 he studied at the magistracy of KSTU in the specialty “Mining”. 2011-2014 he studied at the Ph.D. of KSTU in the specialty “Mining”. November 26, 2014, defended his doctoral thesis for the degree of doctor Ph.D.
From September 2014 he worked as a senior teacher in the department of the Russian Academy of Medical Sciences. Since March 2016, is the Head of the Department of PT.